Purchased GoGlove and looking to get started? Check out our guide! 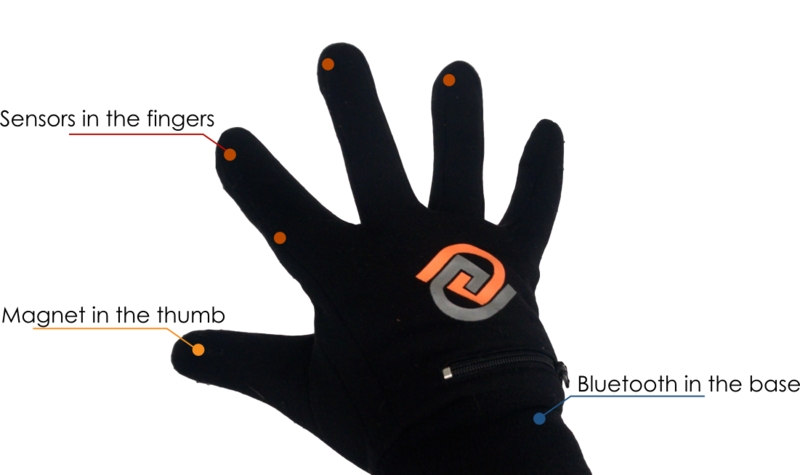 The first ever Bluetooth glove with AirTap™ technology. Control your devices like never before. 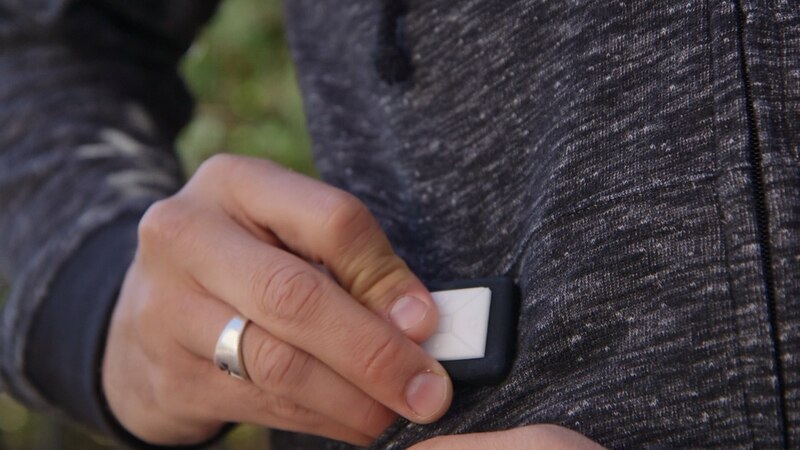 - Bluetooth connectivity to your iOS and Android devices. - Control all your favorite music apps, including iTunes, Pandora, Google Play and Spotify. 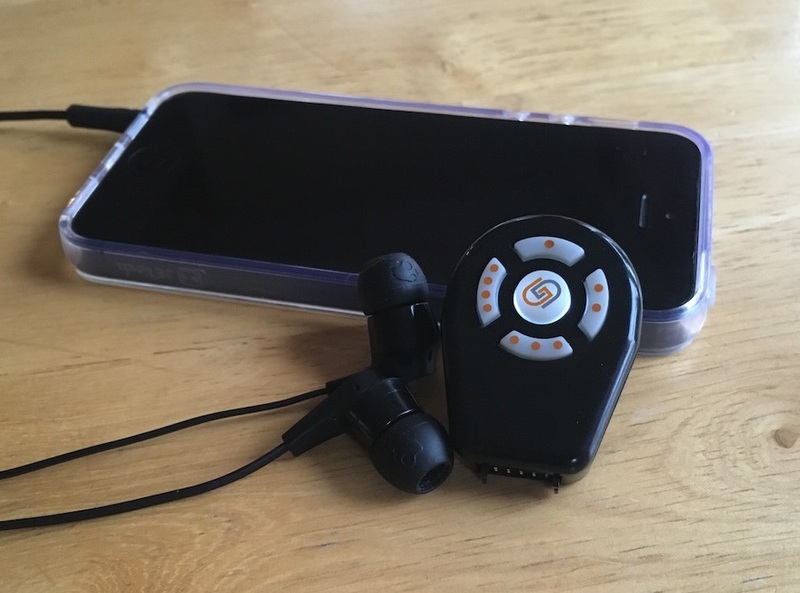 - Change tracks, play/pause, take pictures, capture video, or just pump up the volume without ever touching your device. Built to be flexible, with a removable module for standalone control. A remote for any moment. When the weather turns warm and a glove isn't practical, just unplug the control module and strap it to your bike, wrist, or keychain, for simple control of your mobile device. We believe Music can be accessed and controlled easier. Interacting with your device means fishing it out of a pocket and fumbling to make a change. This takes you away from the moment, instead of enhancing it. Leave your phone in your pocket and control better and faster than ever before. 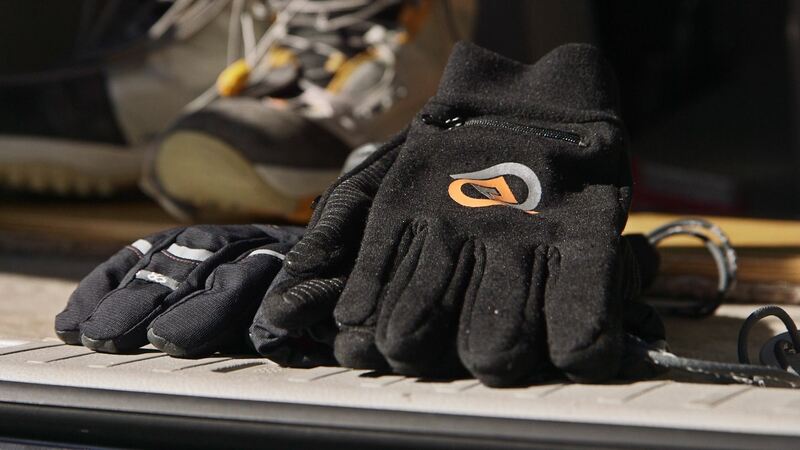 GoGlove is designed to work on it's own, or when wearing any outer glove. So keep your favorite gloves and slip GoGlove underneath. You shouldn't have to change your style to get the control you want. No compromises, just seamless interaction. GoGlove is a SkiDUCK sponsor. 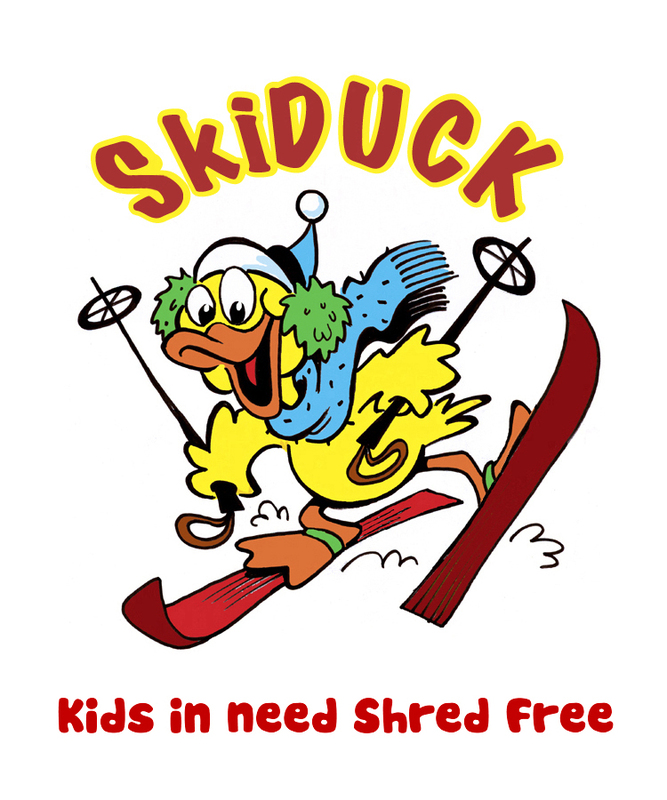 SkiDUCK is a volunteer based non-profit organization dedicated to enriching the lives of disadvantaged and financially underprivileged youth by teaching and sharing the joys of skiing and snowboarding. Each season SkiDUCK provides over 1,000 youth with nearly 2,000 FREE days of skiing and snowboarding; including free lift tickets, rentals and lessons! GoGlove is excited to support this amazing organization to help kids experience what we love so much about being on the mountain. We have designed GoGlove to last up to 6 months of daily activity, meaning you may get years of battery life from your device. Will it work with any Bluetooth device? Although apps are only provided for Android and iOS, the GoGlove should work with any Bluetooth LE capable device. How do I use the glove? To trigger an action on your device (change song/play/pause/etc), simply press the correct finger to your thumb. Special sensors will not trip if you try to grab something or flex your hand. GoGlove will handle moisture from active sports. It can be hand washed with the module removed. Will it work with any music app? Yes! You can use it to control iTunes, Spotify, Rhapsody, Pandora, or any 3rd party or native music app. Why a thin glove liner? What if I need a thicker glove? 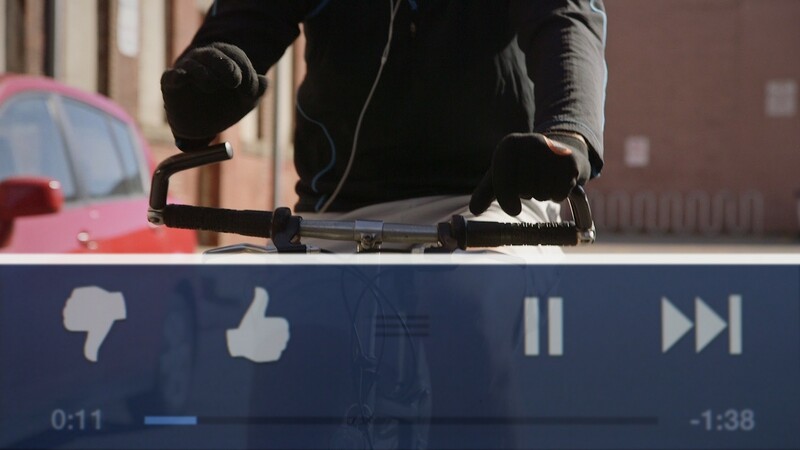 GoGlove uses AirTap technology that doesn't require direct contact. So you can wear an outer glove over top and still use it. No-touch required. Where can I buy GoGlove? We have reached our funding goal on Kickstarter, but you can still get amazing deals. Buy Now!